A preliminary impact assessment on a response project to support redundant Yazaki E.D.S. workers has unearthed some great results. This was highlighted at the International Labour Organisation (I.L.O.) supported national workshop on coping with disruptions in the global supply chain to reduce impact on youth employment in Apia. Yazaki E.D.S., a Japanese multinational enterprise and largest private employer in Samoa ceased operations in August 2017. After 25 years of operation, about 700 workers, about 60 percent youth, 62 percent women and 50 percent sole family earners were targeted by the project. 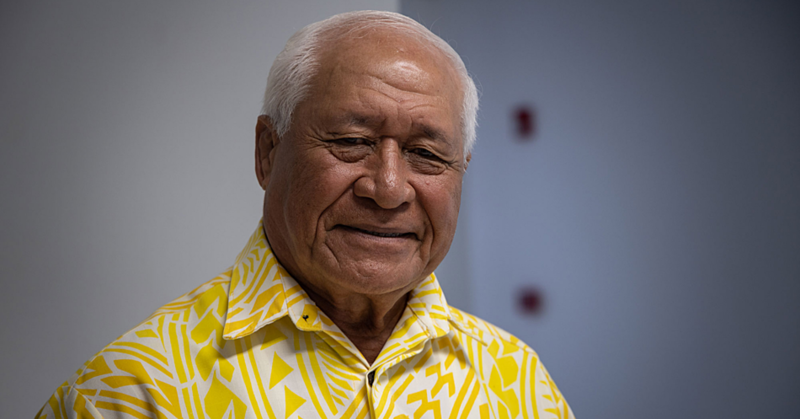 The car harness manufacture accounted for 60 percent of total national export earnings and is identified in the Samoa National Employment Policy (N.E.P.) as a potential impact to the labour market. An independent national consultant, Afamasaga Jackie Curry-Maulolo conducted the preliminary impact assessment and reviewed the overall I.L.O. project objective and the results of the action programmes by national partners. The national partners included the Samoa National Youth Council (S.N.Y.C. 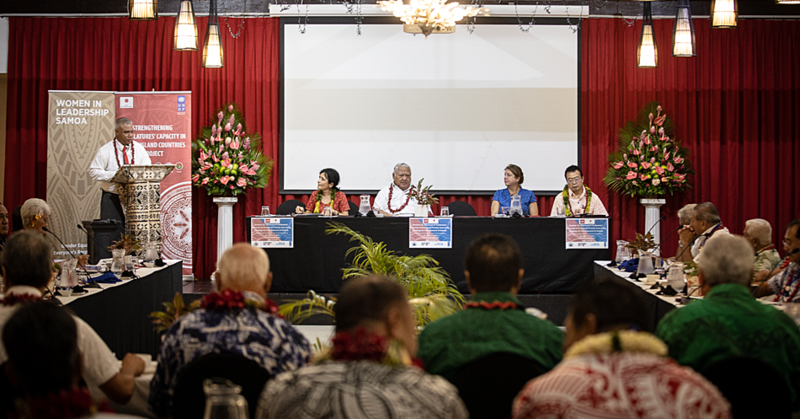 ), Samoa Chamber of Commerce and Industry (S.C.C.I. 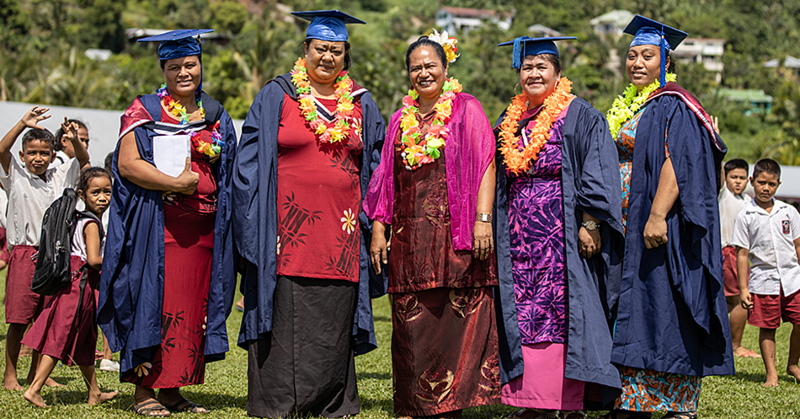 ), Samoa First Union and the Small Business Enterprise Center (S.B.E.C.). “The objective of the ILO intervention was to strengthen the existing national employment and social protection services that could support the redundant Yazaki workers to secure waged and self-employment”, said Satoshi Sasaki, the I.L.O. Specialist for Strategies for Decent Work. In closing the workshop to present the findings, Mr. Sasaki thanked the Samoa National Tripartite Forum (S.N.T.F.) and the national implementing partners for the genuine partnership. Through a jobs fare organized by the I.L.O. within the Yazaki complex, local company Ah Liki Investment employed more than 200 workers. Moe Ioane, a youth who secured a job as a warehouse supervisor at Ah Liki, spoke about how his registration and generation of C.V. by the S.N.Y.C. and his financial management training provided by S.C.C.I. which helped him secure a job. Restaurants, hotels and retail companies also used the opportunity to hire ready for work young people and women. S.B.E.C. conducted skills training and business training to support venerable women sole family earners. 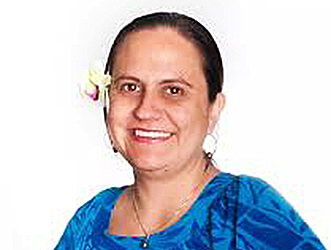 Ime Kaisa, a former employee of Yazaki E.D.S., shared her success on starting her elei/fabric printing business and now supplies to a few Farmer Joe Supermarkets in Apia. A major challenge highlighted in the preliminary report was the limited or no knowledge on the rights of workers and their entitlement. The Samoa First Union registered and supported 250 redundant workers and also indicated that through this project they were able to get access to Yazaki complex and discuss with management issues raised by their members. A general agreement by the participants was that there needs to be an understanding of rights of workers from an early age. The S.C.C.I. was instrumental in providing financial training for redundant workers to manage their redundancy package wisely. “We tailored our training package so it could relate to the specific situation of the target group,” said Lemauga Hobart Va’ai, the C.E.O. of S.C.C.I. He further added that the S.C.C.I. also ran internship programmes for selected youths with the aim to secure full time employment with companies. While the 3rd quarter economic outlook for Samoa is under development, including the findings of the 2017 Labour Force Survey (L.F.S. ), the Ministry of Finance agreed to consider the I.L.O. Preliminary Impact Assessment as inputs to the national economic outlook and forecast. In conclusion, Mr. Sasaki mentioned that this was a good case study for future national and regional response to multinational closures due to disruptions in the global supply chain resulting in loss of jobs locally.